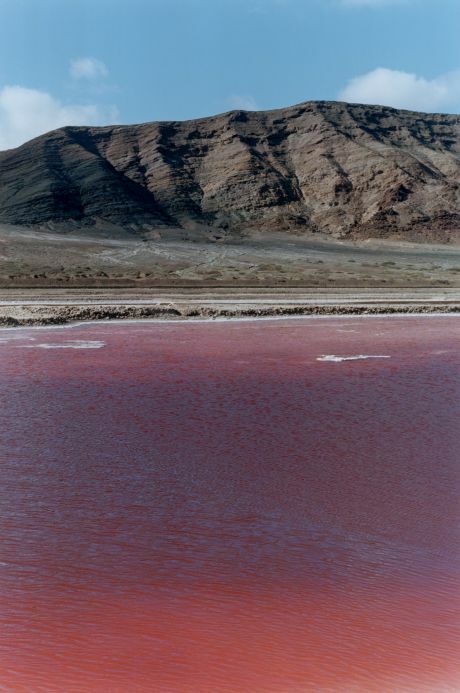 Wolfgang Tillmans (b. 1968, Remscheid, Germany) is one of the most accomplished and widely celebrated artists working today, recognised for major contributions to the development of contemporary photography in terms of subject matter, production, scale, presentation and methodology. Tillmans’ relationship with IMMA began over 20 years ago, when he first exhibited work at the museum in 1997 as part of a group exhibition of young emerging artists Projects and more recently in 2015 in the popular exhibition What We Call Love: From Surrealism to Now. This is his first solo exhibition in Ireland and he has created this exhibition specifically for the IMMA galleries. It follows his critically acclaimed solo show in Tate Modern London in 2017. Rebuilding the Future comprises over 100 works and captures Tillmans’ unique way of working. This new exhibition for IMMA mixes works from throughout his career and in numerous formats, installed in IMMA’s galleries in direct relation to the physical spaces and atmosphere of the museum. While primarily a lens-based artist, Tillmans also works in a variety of other media. The exhibition includes works on paper made with and without a camera, sound work, moving image works and installation. Also central to Tillmans’ practice is the prolific production of books, catalogues and magazine editorials, and more recently, live and recorded music. An immersive new sound work, I Want to Make a Film (2018), which engages with concerns over the speed and development of personal technology and its effects, is shown here at IMMA for the first time. Rebuilding the Future includes work that is concerned with the process of time, whether it be measured through people or places. The exhibition functions as an open question for the audience to interpret. This broad range of subject matter is reflected in the variety of production and display methods seen in the exhibition. In this, as in all exhibitions produced by Tillmans, the work is selected and installed to reflect both the nature of the physical space and Tillmans’ immediate concerns at the time of the exhibition.